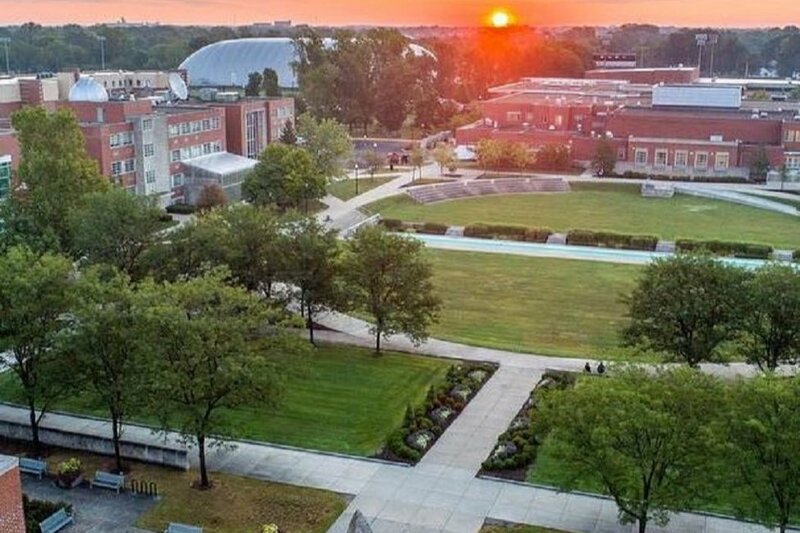 Founded in 1902, the University of Indianapolis (“UIndy”) is a fully accredited, mid-sized university that has been welcoming international students to its campus for 100 years. 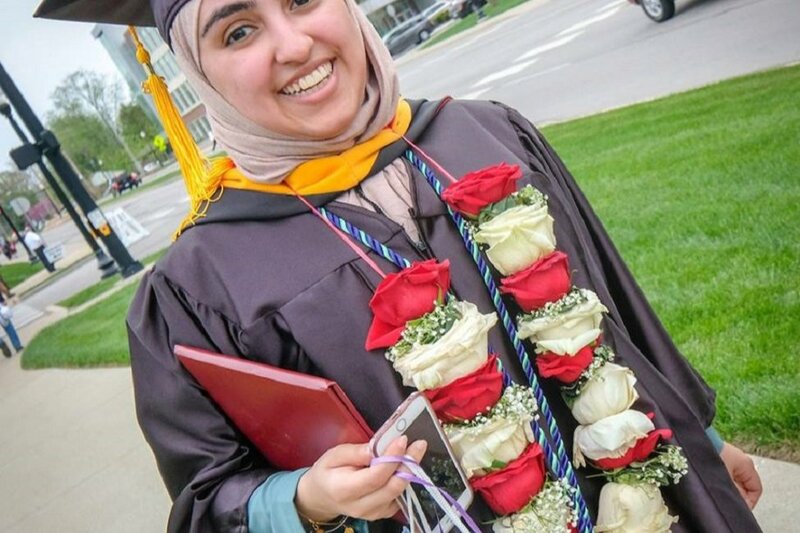 Currently 340 international students from 50 nations make up approximately 6% of our total student population with the largest number of students coming from Saudi Arabia, China, India and Canada. 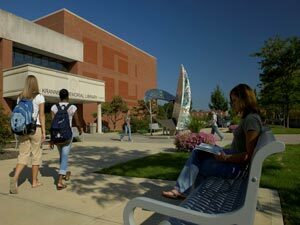 The University of Indianapolis is regionally ranked as a top-tier institution among universities of its type. Indianapolis, a state capital with a population of approximately one million, is located in the Midwestern United States within driving distance of other major cities including Chicago and St. Louis. The city presents a full range of professional opportunities to students at companies such as Salesforce, Rolls Royce, Marriot Hotels, Roche Diagnostics, FedEx and the Indiana Pacers. Indianapolis has been rated as a top-10 city for business, #5 city for expected growth in tech jobs, #4 for opportunities for women in technology. At the same time, Indianapolis provides a variety of recreational activities in a safe, affordable, convenient environment and has been ranked as one of the most liveable cities in the country. We experience four seasons with a average high in July of 29C and an average low in January of -7C. As a result, our international graduates have secured positions with prominent companies such as Microsoft, Oracle, JPMorgan Chase, Goodyear, PricewaterhouseCoopers, General Electric, Walt Disney, Samsung, Deutsche Bank, Toyota, Amazon and AT&T. 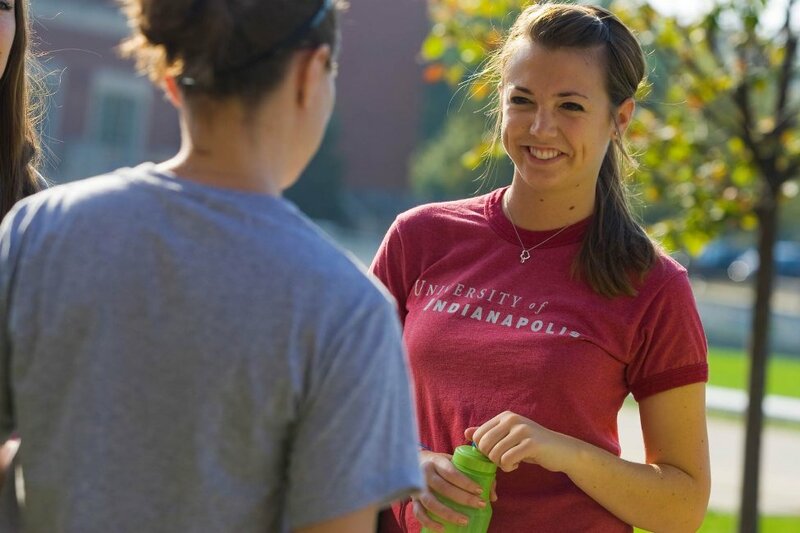 At the University of Indianapolis, costs are the same for both international and US students. 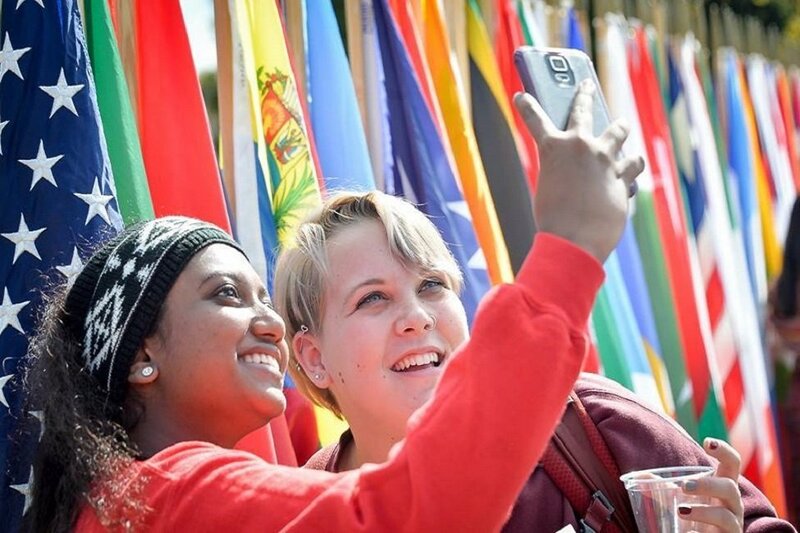 Most international students receive a scholarship. Amounts range up to $13000 per year for transfer students and up to $17500 per year for students who have not previously attended another post-secondary institution. 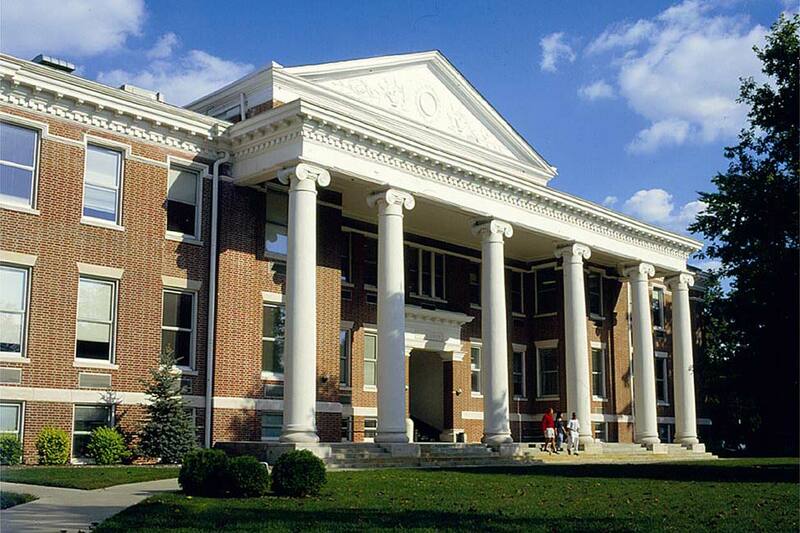 Admitted students are automatically given the largest scholarship for which they qualify. First-year (freshman) students with no previous post-secondary studies should have a secondary grade average equivalent to a US "B" grade and meet our English proficiency requirement (iBT TOEFL 61, IELTS 5.5, PTEA 49, IB, GCE, etc., or be a native speaker of English). SAT/ACT examinations are optional when a home-country external examination can be substituted; however, SAT/ACT are required for larger scholarships. Transfer students (those who have attended another post-secondary institution) should meet the same English proficiency standards as first-year students and are required to submit secondary transcripts/examination results. Transfer students should order a course-by-course credential evaluation report of their post-secondary transcripts from an agency which is a member of the National Association of Credential Evaluation Services. The post-secondary average grade must be the equivalent of a US "C" grade. 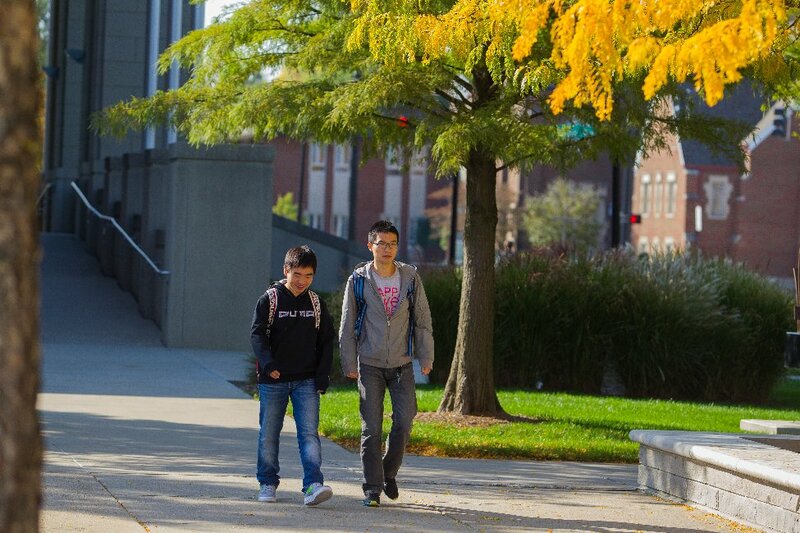 International students at the University of Indianapolis receive specialized admission processing, orientation, free airport pickup and visa assistance. English language instruction is offered at Internexus, an affiliated program located just outside of our campus. 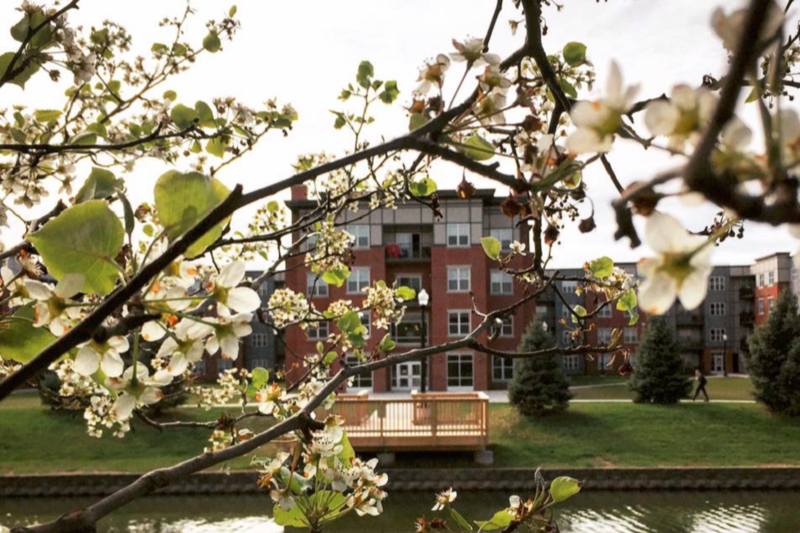 Campus housing is optional for most students and offered in a variety of configerations including apartments. 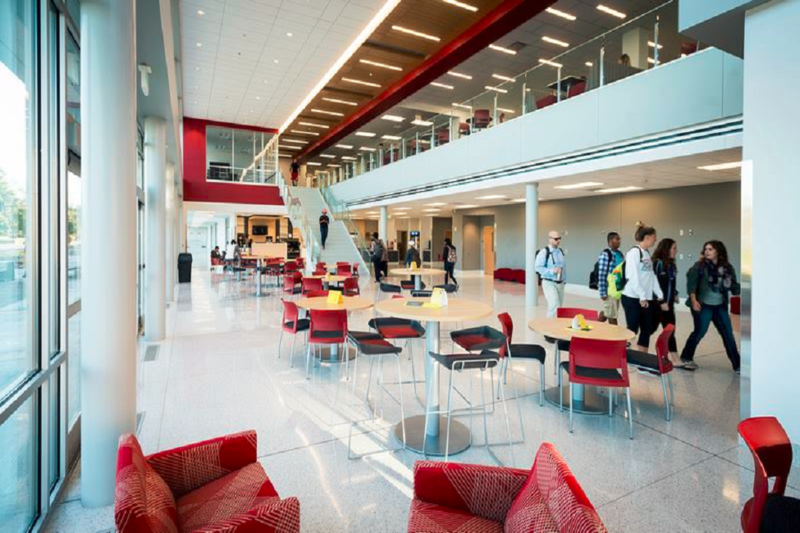 Dining options include international and vegetarian food. 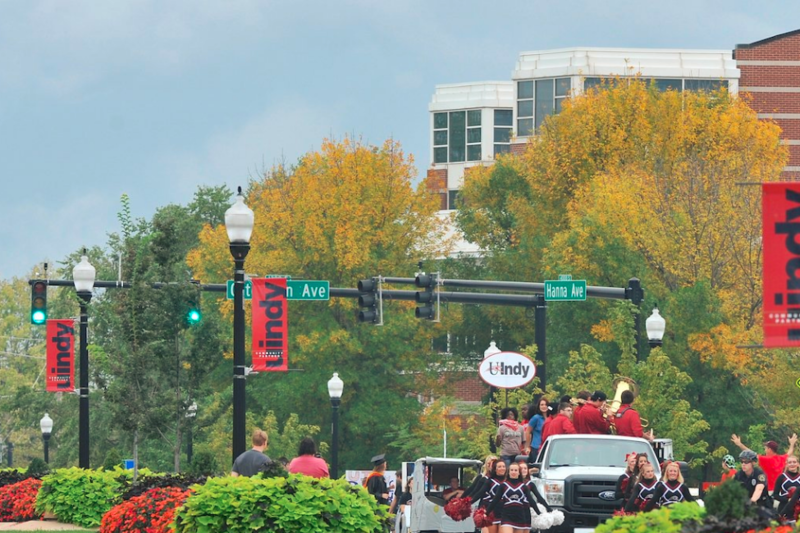 UIndy has a good safety record in part due to the efforts of our campus police force and our emergency alert system.